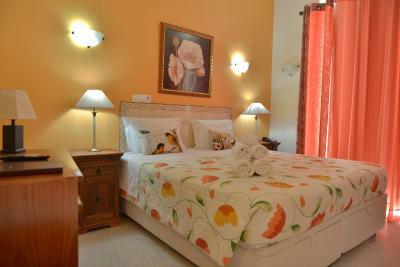 Lock in a great price for Hotel Bejense – rated 8.6 by recent guests! Old-style 3-star hotel. Everything works. Quiet location on pedestrian street. Location is great, in the heart of town. Walk everywhere. Coffee shops just outside of door. Very comfortable bed. For a continental breakfast, it was great. Eggs, yogurts, fresh fruit, toast, much more. Great coffee. Wonderful staff. 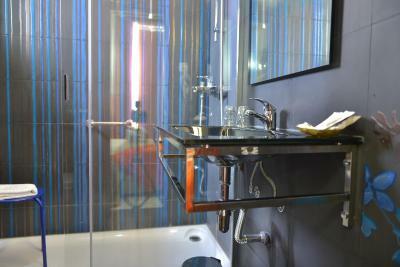 The staff were wonderful and the location in the city was pleasant and convenient. Quiet and comfy room. The host showed me two so I could pick the quietest. 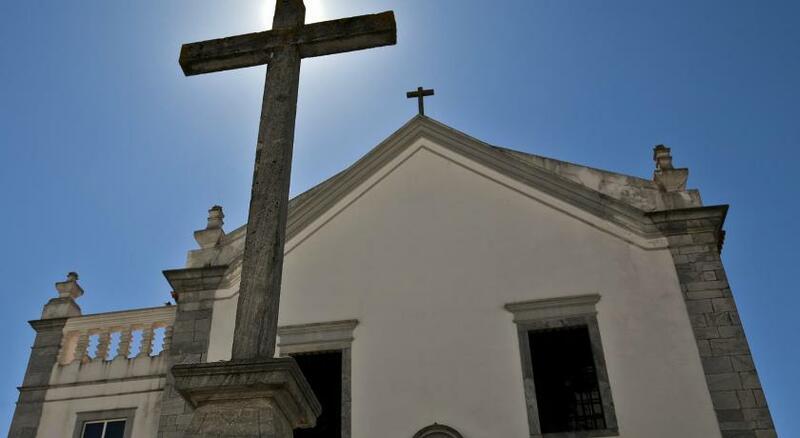 Great location in Beja! Excellent staff, very helpful and pleasant! The room was big and AC worked perfectly . Nice Breakfast with homemade pastries, the owner: a charming lady is there to explain to you the recipes... You feel like home! The staff were friendly and helpful. Great location. I loved this place! Very cozy, clean and charming. The staff is very helpful and friendly, helping us receiving a fax when we needed. Breakfast is really delicious, it seems homemade and is full of options. 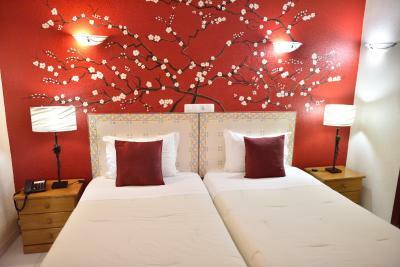 I also really liked the decoration of the place, with our room having some hand painted flowers. And besides this, it is really well located, close to everything. Dona Barbara and her staff were very accommodating. The breakfast was excellent! The staff was very helpful and very thoughtful. Breakfast was in a BEAUTIFUL room and their was a lot of different food to choose from. Everything we aye was delicious. 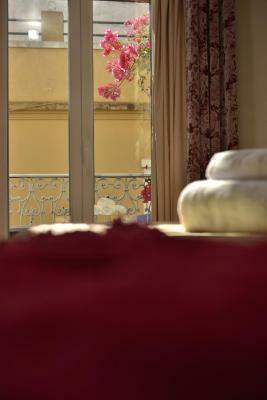 Right in the centre of Beja with shops and bars close by but no problems with noise in the bedroom. Good breakfast with plenty of choice of cold food. Hotel Bejense This rating is a reflection of how the property compares to the industry standard when it comes to price, facilities and services available. It's based on a self-evaluation by the property. Use this rating to help choose your stay! 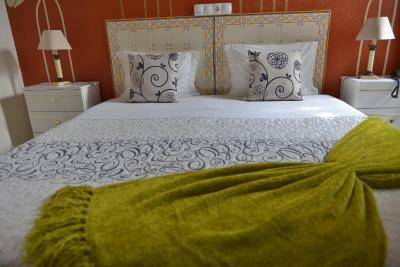 One of our best sellers in Beja! 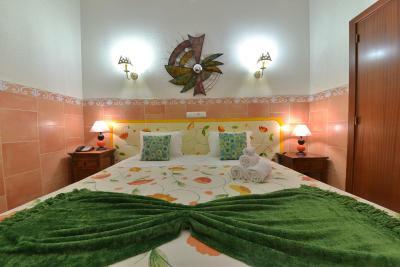 This hotel in the historic center of Beja offers uniquely decorated rooms with flower patterns and colorful wall paintings. There is a guest lounge with a fireplace and TV. 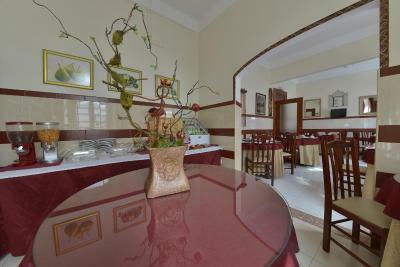 Guests at the Bejense can have continental breakfast in the light breakfast room. The lounge with its beamed ceilings offers a cozy setting for a cup of tea. 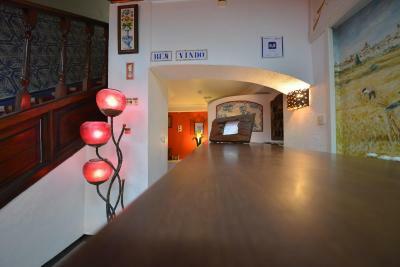 The 24-hour reception staff can provide tourist information and recommend restaurants in the surroundings. They also provide a laundry service. Bicycle rental is available. 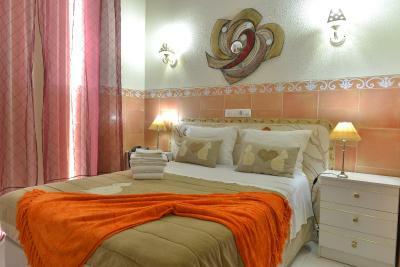 The Bejense is located 350 feet from Teatro Pax Julia and less than a 10 minutes’ walk from Castelo de Beja. 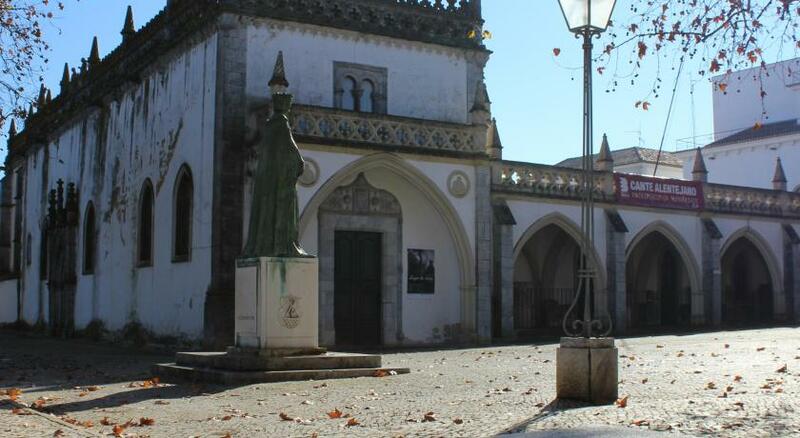 The Beja Train Station is a 15-minute walk away. 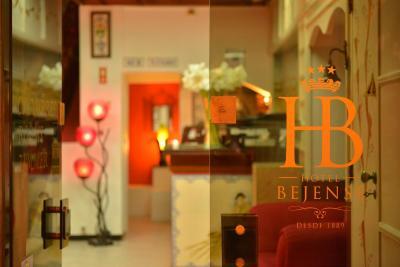 When would you like to stay at Hotel Bejense? 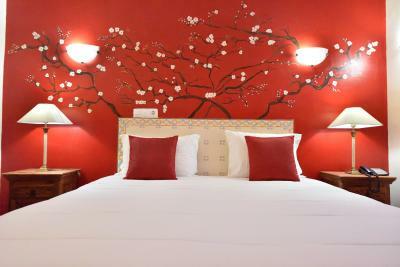 Featuring a décor with flower patterns and colorful wall paintings, this air-conditioned room comes with cable TV and desk. 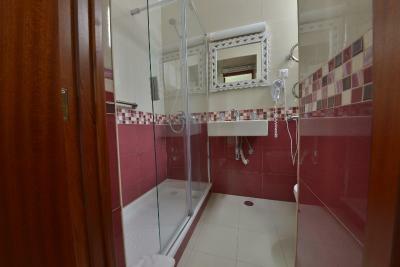 The private bathroom offers toiletries and a hairdryer. House Rules Hotel Bejense takes special requests – add in the next step! Hotel Bejense accepts these cards and reserves the right to temporarily hold an amount prior to arrival. 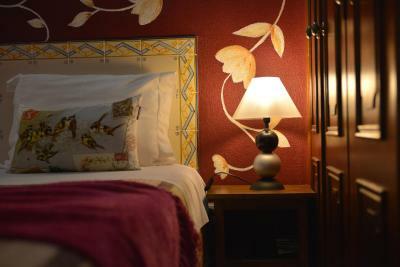 Please note that Hotel Bejense is located in the pedestrian street in the heart of the city. Access is restricted. In case guests cannot carry their luggage to the Hotel, then the car access is made by the Vale Street. Breakfast wasn’t traditional apart from a few cakes. Bathroom needs a scrub and and the toilet cover was broken. I liked the decoration. The receptionist was friendly. It would have been good to have more healthy options at breakfast. The bathroom was uncomfortably small. 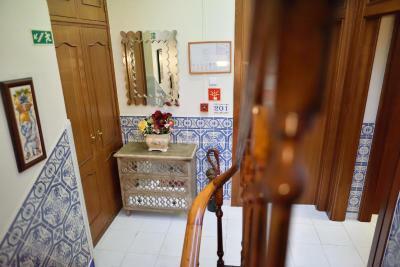 The receptionist was very pleasant and was able to find us the kind of room we wanted - quiet as we'd travelled a long distance down from the north of Portugal. 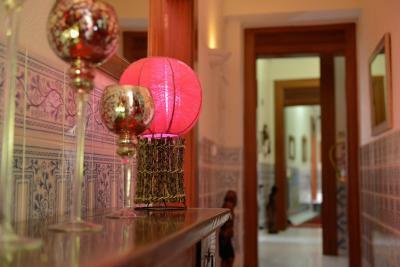 The hotel was traditional yet characterful. A family run hotel. Very good breakfast. Highly recommend the hotel and a stop off in Beja. There was not much communications about special offers like coffee of tea machines in THE livingroom. Nice location, friendly staf, breakfast was à little poor. IT was enough but not luxurieus . 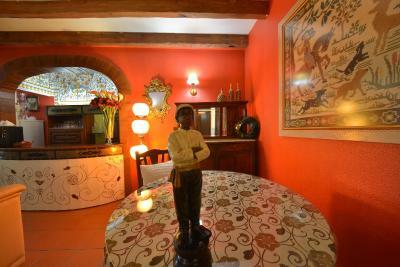 A traditional Portuguese hotel, family run in a very attentive way. Very pleasant stay enhanced by a little bar opposite that was run by the same family. We will return! Parking is a bit of a challenge, but as I said - Olde Portugal in an old Portuguese town. 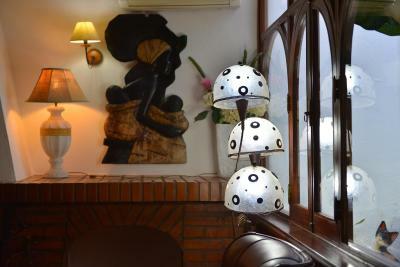 Breakfast was very good, facilities are very classic Olde Portuguese in an old town. Perfect setting. Beds were fantastic, Front Desk staff were amazing. Very, very helpful. I have a slight mobility problem (arthritis in knees) and the room was located on the second floor and no lift. I was aware of this possibility before I booked so cannot complain. The staff did see that I was having difficult with the stairs and did offer me assistance. 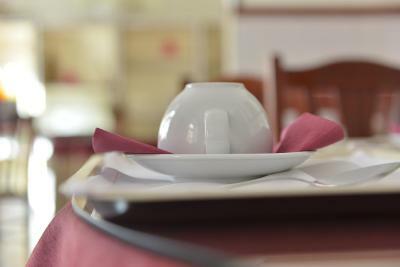 The location was excellent for our needs and the staff so helpful and friendly. The room though small was adequate for a couple like us and a lovely comfortable large double bed. Very cosy lounge area with open fire, nuts and Port. 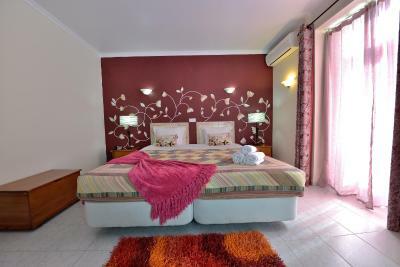 The rooms were comfortable and staff very helpful and friendly. Very nice place. Great self service breakfast, nice staff.